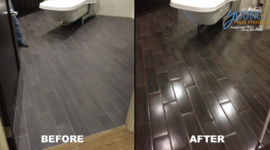 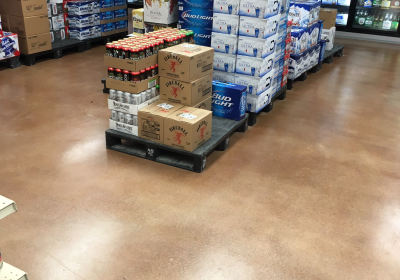 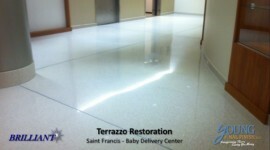 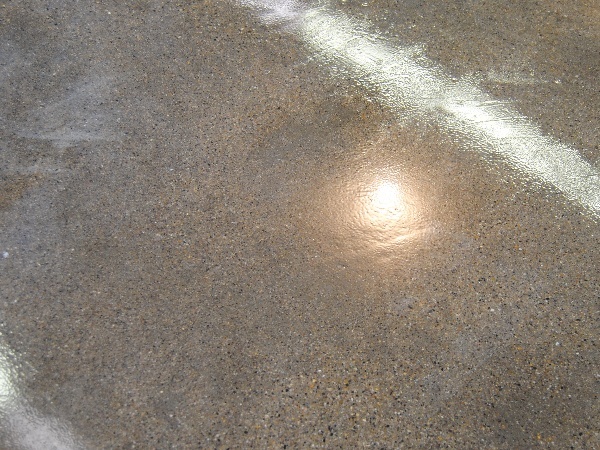 Our products are not simply for commercial and industrial use, but can be applied on residential concrete floors as well. 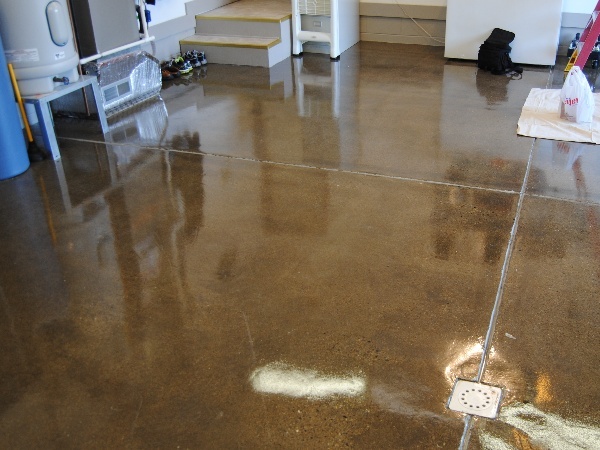 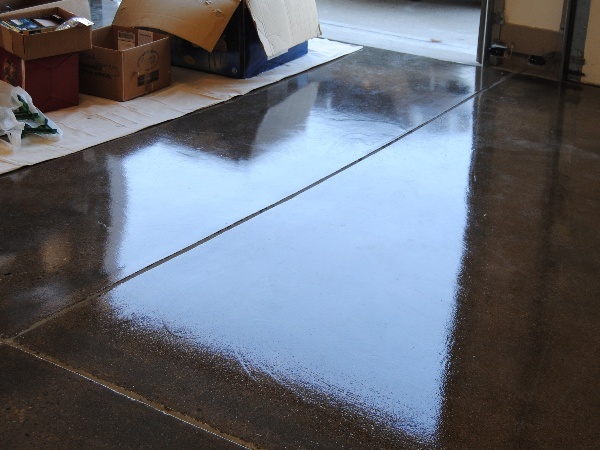 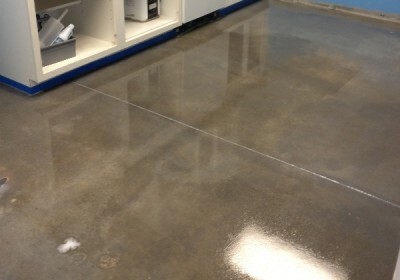 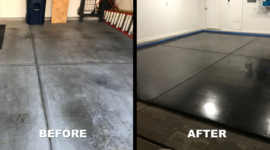 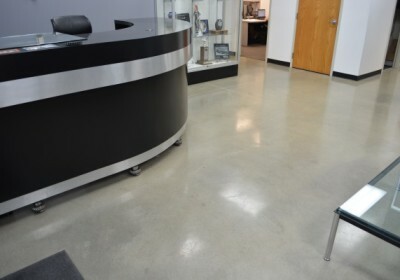 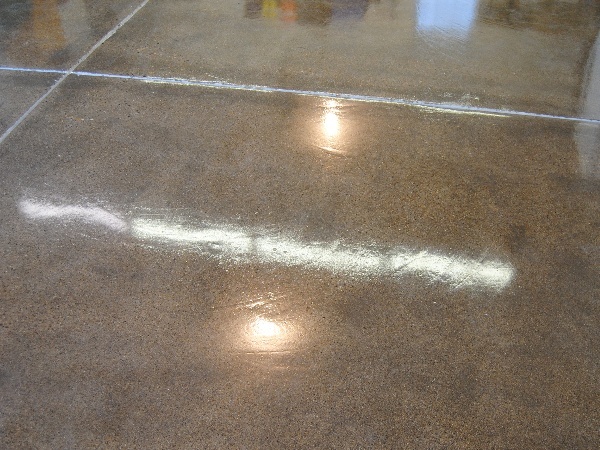 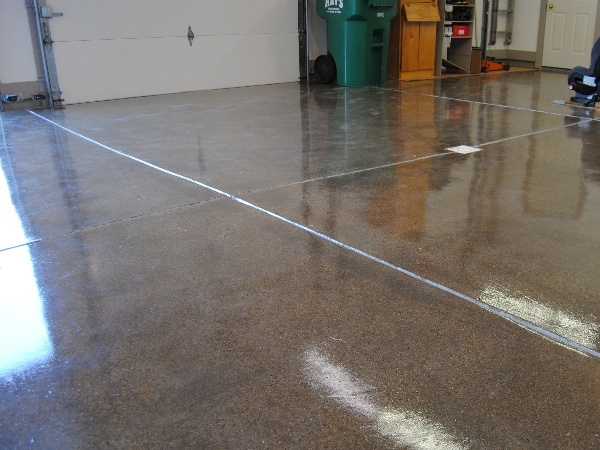 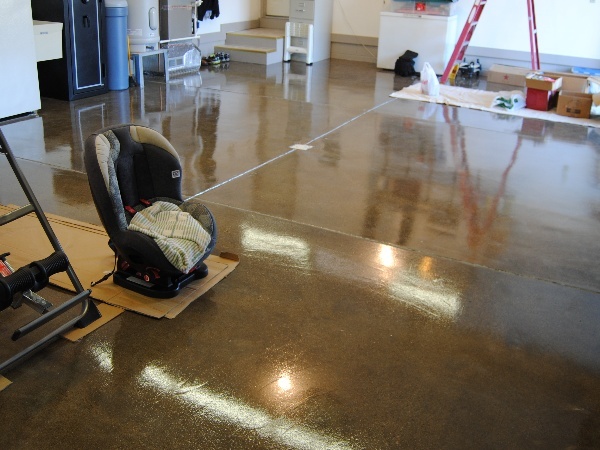 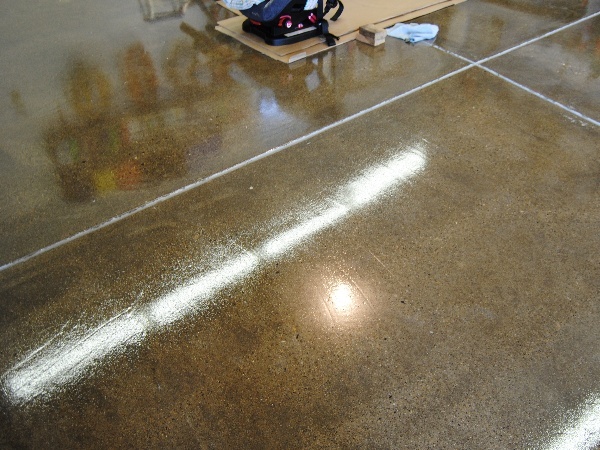 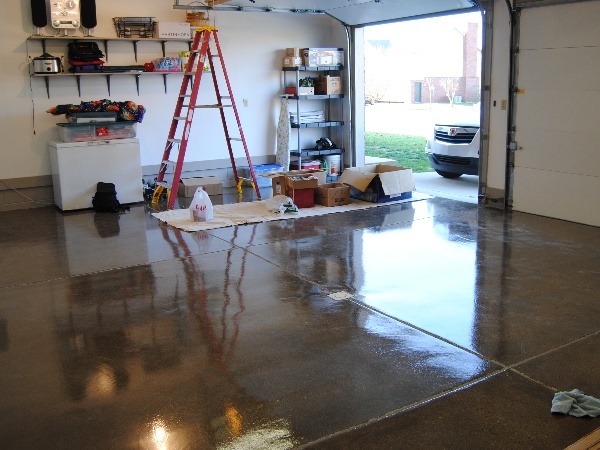 Our EXTREME Floor Coating can make any garage floor have that concrete floor polishing look. 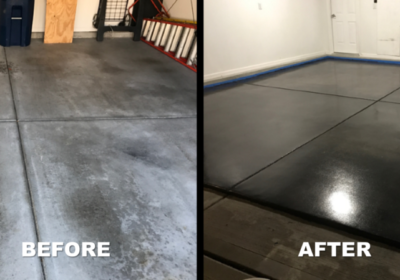 The garage floor looks brand new, is slip resistant, lasts for years to come, easy to maintain as well as chemical and stain resistant.